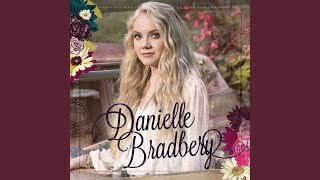 "Wild Boy" (2013) on the album Danielle Bradbery(2013). 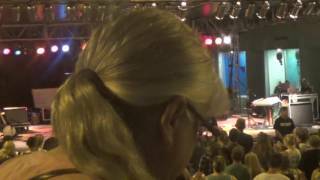 Sáng tác bởi MAYO, AIMEE / LINDSEY, CHRIS / SMITH, CAITLYN ELIZABETH / VERGES, TROY. 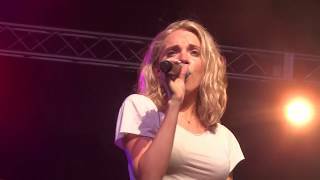 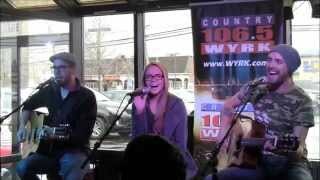 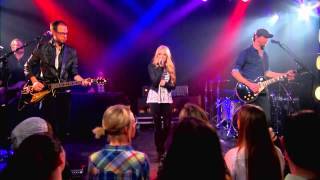 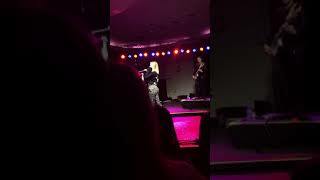 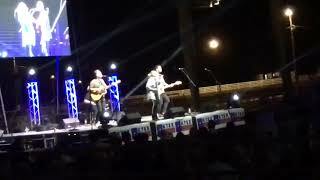 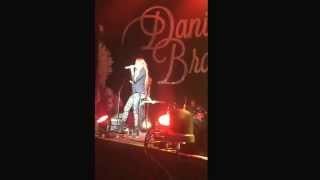 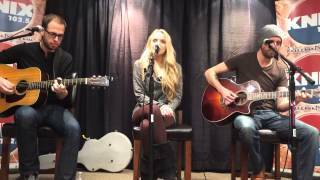 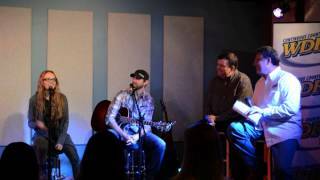 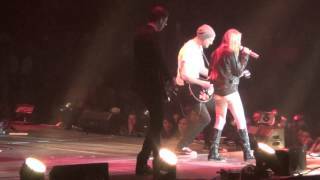 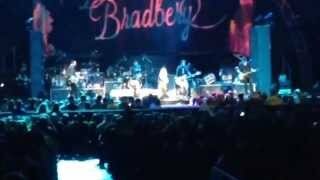 [HD] Danielle Bradbery 'Wild Boy' Live MUST WATCH! 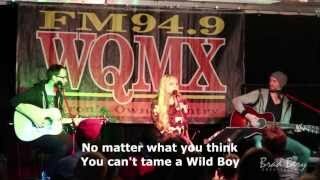 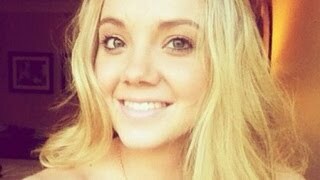 Danielle Bradbery "Wild Boy" new song + lyrics! 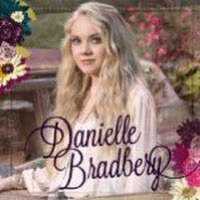 Albums has song "Wild Boy"